Toledo Beer Week is Coming! If you live in the northern Ohio region, you are in for a treat! Toledo Beer Week is upon us! The goal of Toledo Beer Week is to promote craft beer in Northwest Ohio, truly legitimizing Toledo’s place in the craft beer community and supporting a multitude of local establishments. The vision of Toledo Beer Week is to have unique beer-related events throughout the week at local establishments. Throughout the week, the city will be enjoying the art of craft beer through many different events including homebrewing demonstrations, tours and open-houses, and finally, a craft beer festival full of exclusive brews! Toledo Beer Week is a series of craft beer events taking place throughout the Metro Toledo Area. The Toledo Beer Week Organization will support local establishments in the Metro Toledo Area and Northwest Ohio by creating and maintaining an informational website with social media support. What Does Toledo Beer Week Look Like? The vision of Toledo Beer Week is to have unique beer related events throughout the week at local establishments. This event is aimed to promote, but not limited to, Toledo and Ohio beers. What Local Establishments are invited to participate? Any Business in the Metro Toledo Area is welcome to participate. 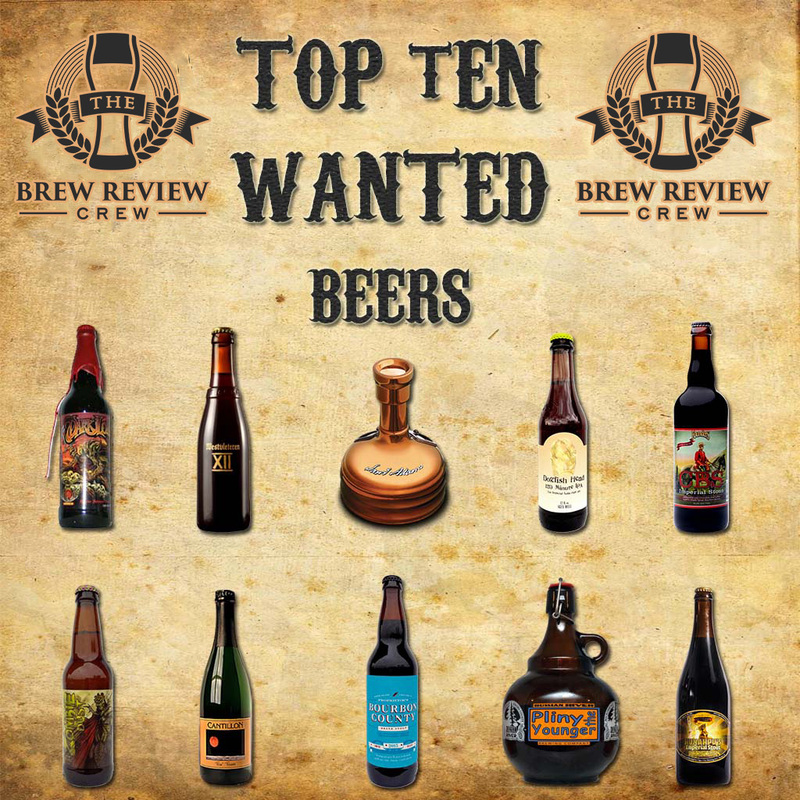 This event is not just for bars, so any business with an idea to promote craft beer can be involved. On Sunday, May 17 in The Warehouse (201 Moris St.) adjacent to The Oliver House there will be a capstone event. The event will span over two sessions, 1pm-3pm and 4pm-6pm. Each Session will be capped at 200 people. The event will include 20+ casks, food from local restaurants and entertainment. The $25 ticket will include 12 samples and food. Tickets will be available exclusively from the event website. 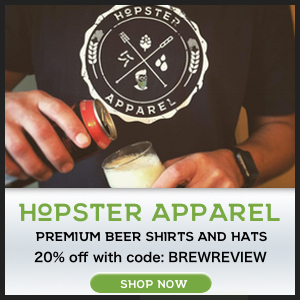 The organizers for Toledo Beer Week have created social media outlets for promotion. 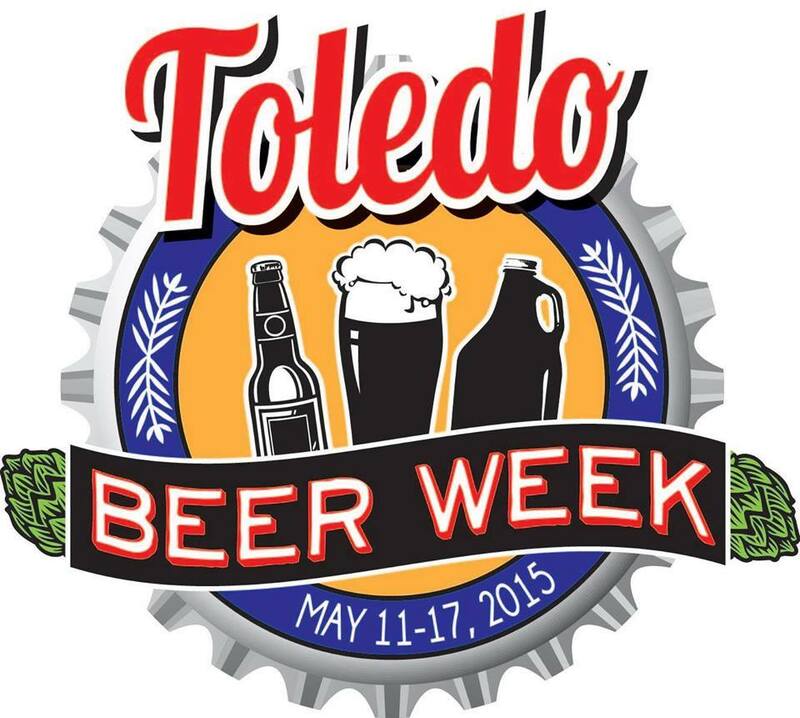 There are many exciting events taking place during Toledo Beer Week which spans May 11-17. 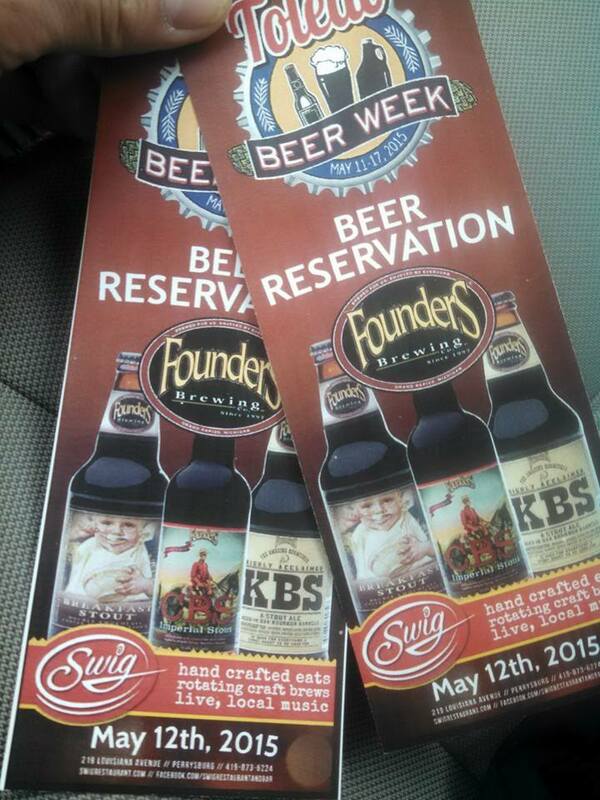 The calendar for Toledo Beer Week can be accessed here! Glass City Masher homebrew club will be kicking off Toledo Beer Week Monday May 11 at the Attic (1701 Adams Street, Toledo, Ohio), with a 4 PM beer brewing demonstration. Thursday the 14th, the Glass City Mashers will conduct their monthly meeting at the Attic at 7 PM. The Mashers want the public to know that all are welcome come out and experience a local homebrew club meeting! The Mashers will hold a shortened version of their regular meeting. 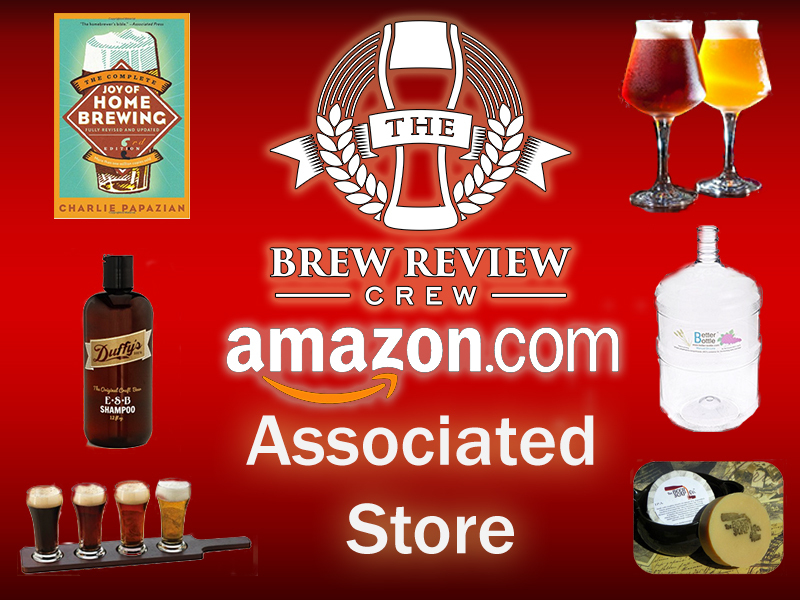 Members will be available after the meeting to answer any questions you about home brewing! 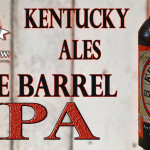 On Tuesday, May 12, there will be an epic tap takeover from Founder’s at a local craft beer restaurant; Swig located in Perrysburg, a Toledo suburb. Founder’s will be tapping Breakfast Stout, Kentucky Breakfast Stout (KBS) and the rare and legendary Canadian Breakfast Stout (CBS). Tickets for the event are $20.00 and can be purchased at Swig. Saturday the 16th, will have two events for your enjoyment as part of Toledo Beer Week. First, the public is invited to an open house at Titgemeier’s (Toledo’s local homebrew supply store) from 10am to 2pm. 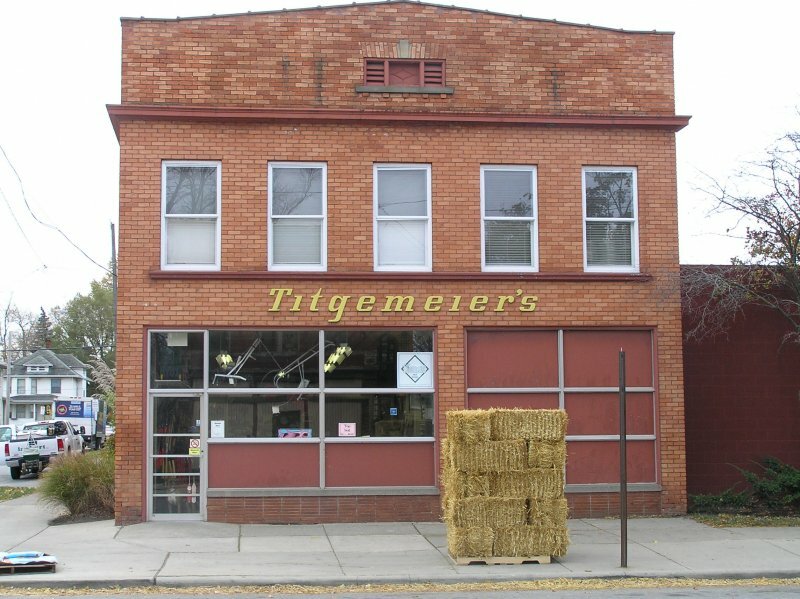 Titgemeier’s store is located at 701 Western ave. The Mashers will be on hand to answer homebrewing questions. One of the most exciting events during Toledo Beer Week will be the inaugural Birmingham Craft Beer Fest! 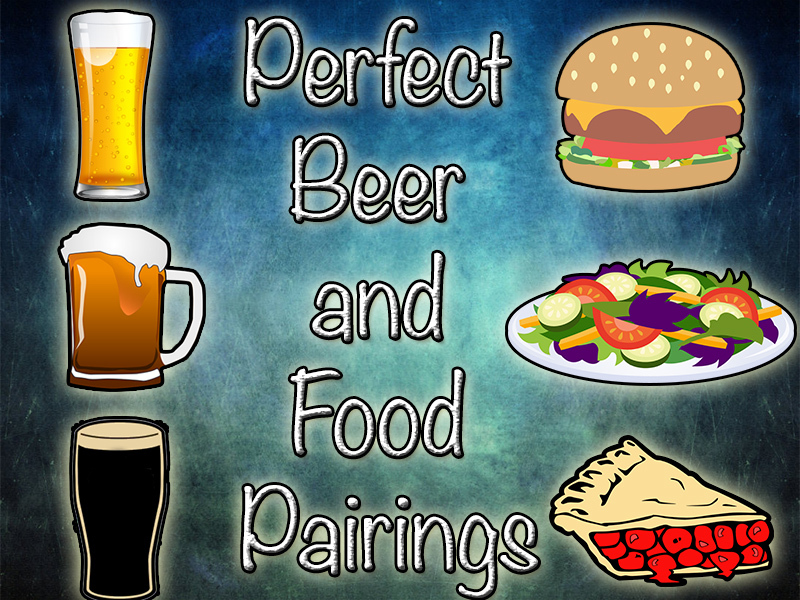 Located at the Hungarian Club (224 Paine ave) in the historic Birmingham neighborhood in East Toledo, the Birmingham Craft Beer Festival will include featured beers from both the United States and Europe. Tickets for the BCBF will cost $25.00 and will include a pretzel necklace and 10 beer samples. 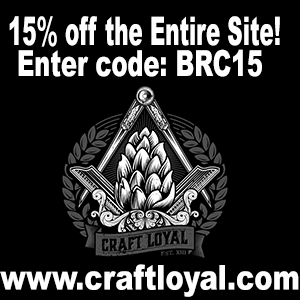 Tickets to the BCBF can be purchased here! In addition to amazing craft beer, the BCBF will include authentic Hungarian food prepared by the local people of Birmingham; something you don’t get at many beer festivals. The festival will run from 4pm to 8pm and will be a great craft beer centered springboard into your Saturday evening! BUY TICKETS HERE! If you are a fan of craft beer, do yourself a favor and get yourself off to some of these events and help celebrate Toledo Beer Week! The entire week is sure to be a fun and educational adventure. 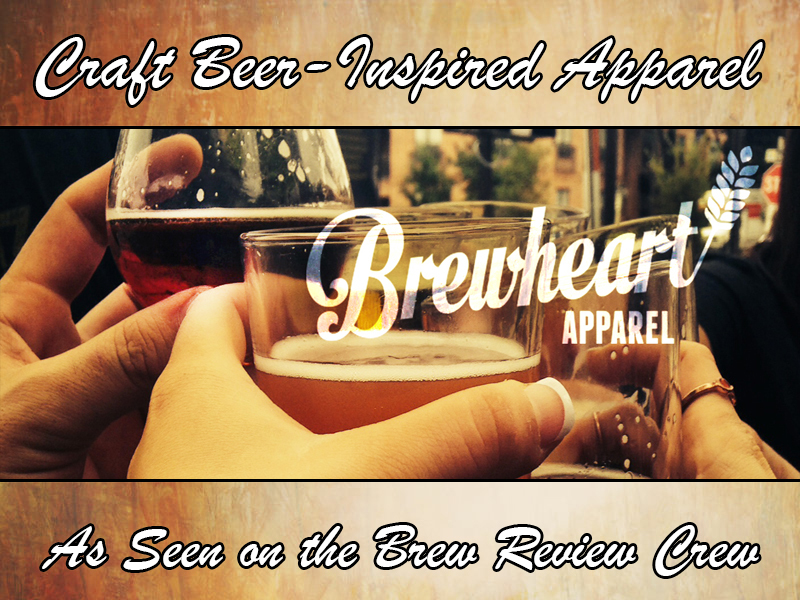 We here at the Brew Review Crew will be out and about at all of these events, so be sure to introduce yourself and join us for a brew or two during Toledo Beer Week! 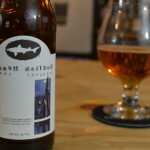 Dogfish Head Goes Extreme Again - Beer Thousand!